For U-M students and their spouse/Other Qualified Adult/dependents ONLY: Blue Cross Complete Healthy Michigan Medicaid if your primary care physician (PCP) is at UHS. Note: UHS Pharmacy does not participate, and routine eye care is not covered at UHS. The following groups are eligible to use UHS. Select your group to learn how you can use UHS, limitations to use and payment.  Currently enrolled students on the Ann Arbor campus pay a health service fee, which covers most services at UHS. See Free or Fees for Students. Flint and Dearborn students would pay fee-for-service or use contracted insurance. You may also pay fee-for-service. Retirees if you have visited UHS within the past 3 years. Existing patient of any affiliation, if you have visited UHS within the past 3 years. Payment: Pay fee-for-service or bill to insurance; contracted insurances are listed above, and patients are responsible for paying for any services that insurance does not cover. To use UHS, patients must be ≥ 10 years old, except for Eye Care Clinic, where patients must be ≥ 3 years old.